Sullivan Trail Shopping Center. 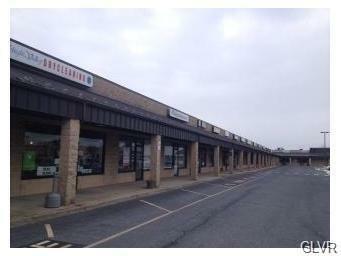 750 SF for lease. 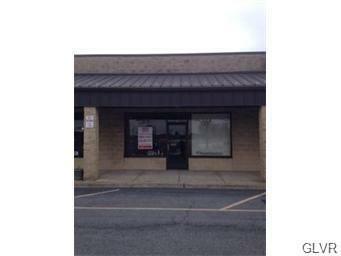 Ideal space for many retail and office concepts.Located in densely populated and rapidly growing Forks Township. 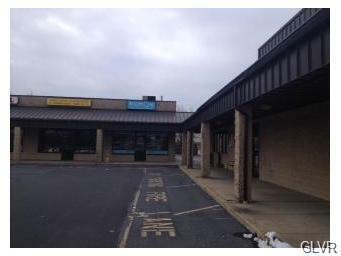 Negotiable/Flexible rent numbers and terms.Located on heavily traveled Sullivan Trail/Route 115 with traffic counts of 13,000 VPD.Abundant parking with easy ingress and egress and signalized traffic light.Surrounded by national, regional and local retailers and businesses.Co tenancy includes Unity Bank, Lehigh Valley Dry Cleaners, Kumon Learning Center, Sculpt Salon, Creative Learning Center of Forks, Asia Nails and many more.Located north of the City of Easton.Close proximity to Lafayette College, The Crayola Factory, schools, parks and many other popular Easton area attractions.Minutes to Route 22 & Route 33Within walking distance to Forks Township Community Center and Recreational Facility.